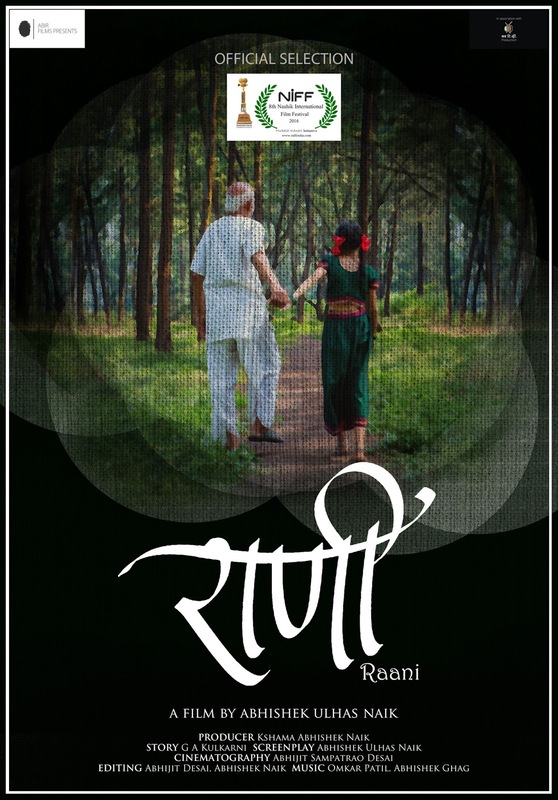 3rd Navi Mumbai International Film Festival NMIFF-2016 welcomes the submission of a Professional Shorts "Raani" from India, Directed by Abhishek Ulhas Naik. "Raani" is a story about an ailing unconscious aged man who remembers his granddaughter, the time spend with her, the stories she would listen, her smile, memories which helped him cheat death and get well.However the next morning, he gets to know an unpleasant truth, which leaves him stunned and marred for life. 3rd Navi Mumbai International Film Festival NMIFF-2016 welcomes the submission of a Professional Shorts "Amrita Aur Main" from India, Directed by Sumit Mishra. "Amrita and Emroz’s love was sacred, it was a spiritual connection There love story is unconventional, unique and unconditional, where two individuals were able to go beyond physical attraction and walk in to the realm of divine. 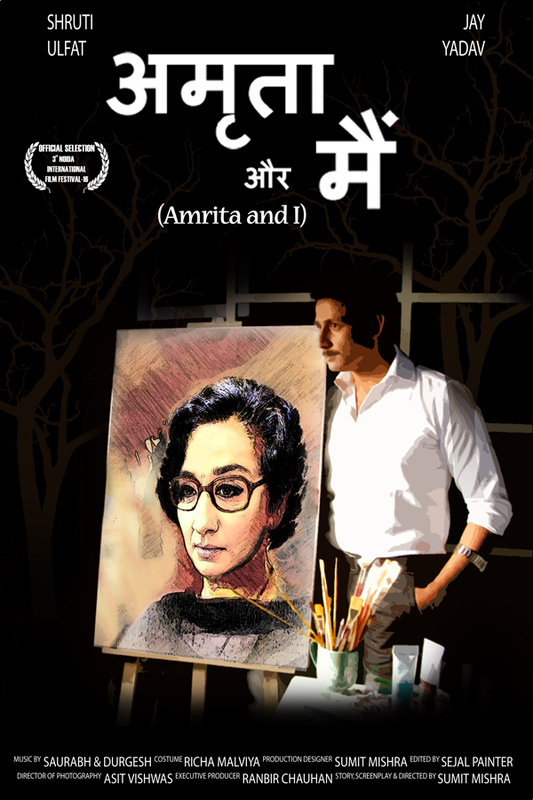 This visually capturing movie is an attempt to relive those beautiful moments between Imroz and Amrita through Imroz's memory lane. 3rd Navi Mumbai International Film Festival NMIFF-2016 welcomes the submission of a Professional Shorts "Basic" from India, Directed by Adv. Chetan Gandhi. 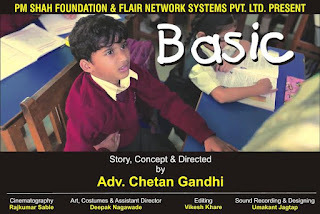 "Basic" is a that deals with the problem of personal hygiene and importance of fundamental right to have clean toilets for children. The film by capturing a routine day of a child at home and at a school depicts how lack of clean toilets violates fundamental rights of children. 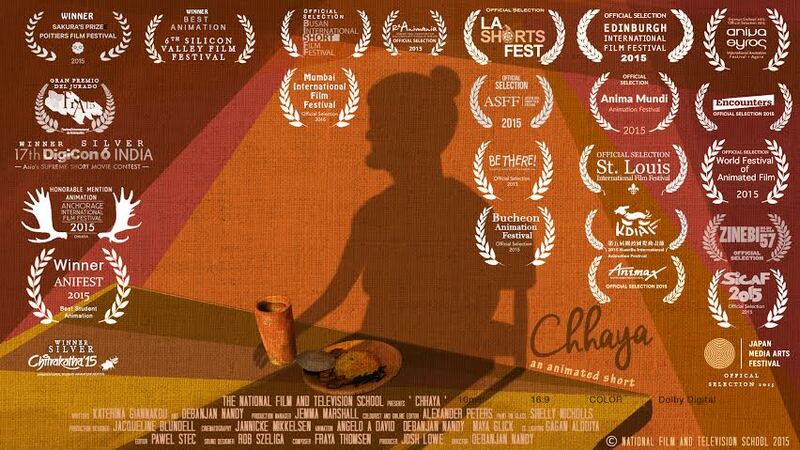 3rd Navi Mumbai International Film Festival NMIFF-2016 welcomes the submission of a Student Shorts "Chhaya" from India/UK, Directed by Debanjan Nandy. 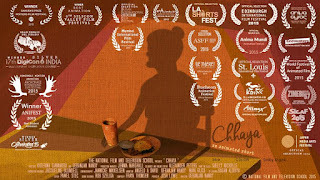 "Chhaya" is the story An old man trapped in a mundane senior center living by the memory of his beloved wife as his own shadow. But as his past sets in threatening his present, Prakash finds himself before a difficult decision: a mesmerizing but, unreal dream or life itself? 3rd Navi Mumbai International Film Festival NMIFF-2016 welcomes the submission of a Student Shorts "Diya" from India, Directed by Akash Ganguly & Chandrima Ghosh. "Diya" is a story about an orphan girl whose life changes when her sister is abducted just to discover that sometimes one must let things go and life still goes on. 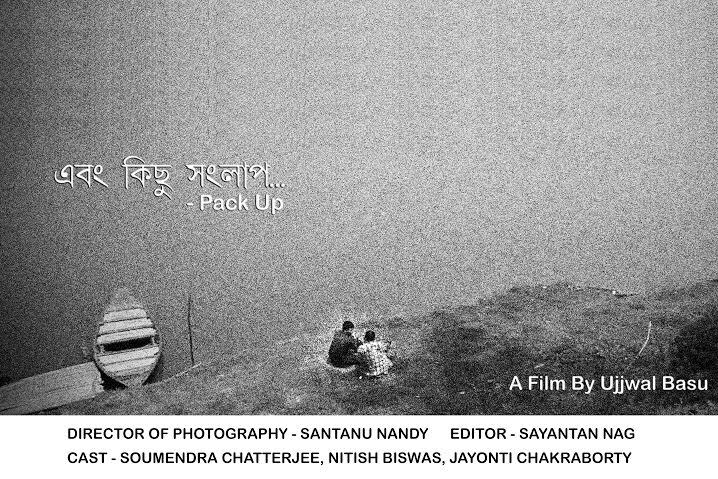 3rd Navi Mumbai International Film Festival NMIFF-2016 welcomes the submission of a Professional Shorts "EBONG KICHHU SANGLAP - Pack Up" from India, Directed by Ujjwal Basu. 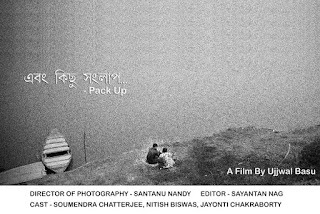 "EBONG KICHHU SANGLAP - Pack Up" is a film about A WELL-SETTLED CITY DWELLER WHO CAME BACK TO HIS VILLAGE AFTER 15 YEARS WITH A PURPOSE OF BORROWING MONEY FROM HIS CHILDHOOD FRIEND WHO WAS SUPPOSED TO ASK HIM TO REFER A JOB.THE STORY IS ABOUT WHO WOULD MAKE IT FIRST. 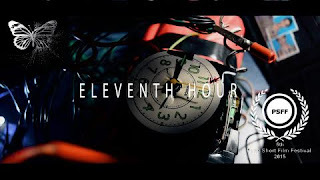 3rd Navi Mumbai International Film Festival NMIFF-2016 welcomes the submission of a Student Shorts "Eleventh Hour" from India, Directed by Rudra Biswas. 3rd Navi Mumbai International Film Festival NMIFF-2016 welcomes the submission of a Student Shorts "Khelna Bati-My Toy World" from India, Directed by Diganta Dey. 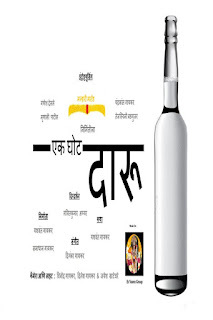 "Khelna Bati - My Toy World " is the story about a country which had no name.All countrymen lived together happily.One Day a ‘Civilized Human’ country came to know about them & also about their petroleum power.They captured the place but another human country attacked on them for that petroleum.’Gollu’ a countryman appealed to stop the war but died by a bullet at last. 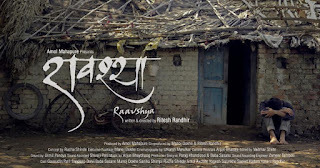 3rd Navi Mumbai International Film Festival NMIFF-2016 welcomes the submission of a Student Shorts "Raavshya" from India, Directed by Ritesh Randhir. 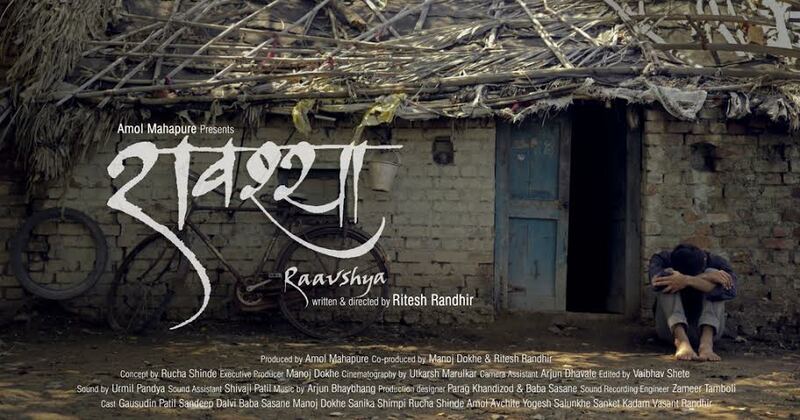 "Raavshya" is a film about a young boy 'Raosaheb' who is preparing for civil services in India. He becomes a victim of chronic depression and identity crisis after he loses his parents. His depression is further fuelled after he fails in his exams. He even attempts to commit suicide but is saved by his friend. He is brought to a hospital and his life changes after he comes across such people around him who are more unfortunate than him. 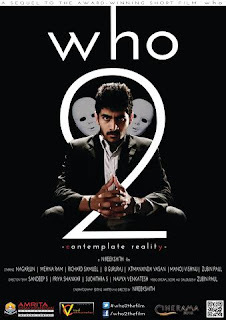 3rd Navi Mumbai International Film Festival NMIFF-2016 welcomes the submission of a Student Shorts "WHO 2" from India, Directed by Nireekshith P.
"WHO 2" is a psychological thriller which deals with sean's (Protoganist) life, as he undergoes severe mental trauma and depression. The movie takes sean through unpredictable situations, which last says who is he. When all doors close, you must contemplate your reality! 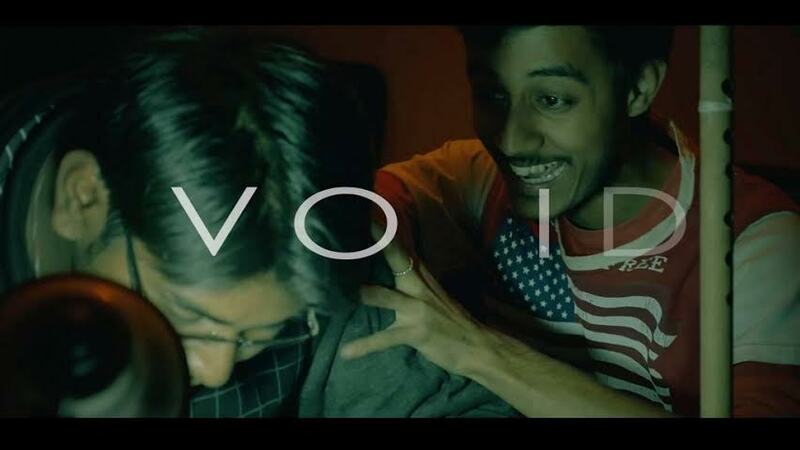 3rd Navi Mumbai International Film Festival NMIFF-2016 welcomes the submission of a Student Shorts "Void" from India, Directed by Rudra Biswas. 3rd Navi Mumbai International Film Festival NMIFF-2016 welcomes the submission of a Student Shorts "WO-men" from India, Directed by Hemant Pandya. 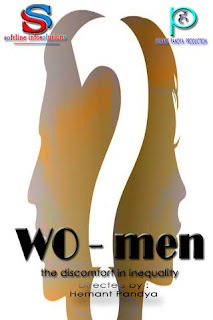 "WO-men" is the story here depicts the current scenario of today's modern society, where humanity is not valued. Nowadays, a male chauvinist can proudly do whatever he wants, without thinking that it may hurt others sentiments. But when things go other way round, and how that person behaves when the same situation happens with him,is something which is eye opening. The bottom line is, think before you hurt somebody, Because karma always follows you. 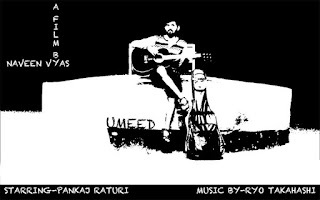 3rd Navi Mumbai International Film Festival NMIFF-2016 welcomes the submission of a Student Shorts "Umeed" from India, Directed by Naveen Vyas. 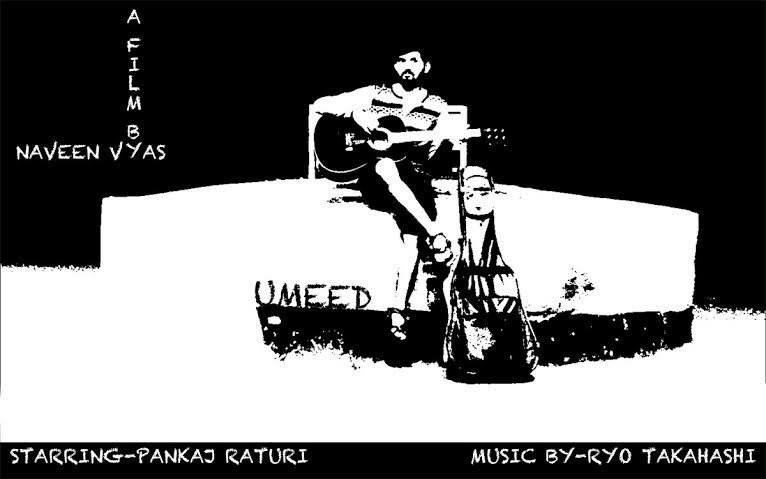 "Umeed" is a journey of a boy from darkness to hope. 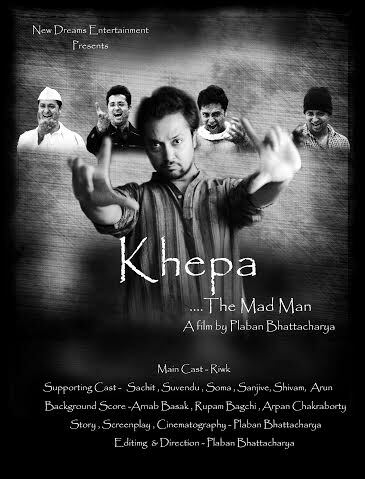 3rd Navi Mumbai International Film Festival NMIFF-2016 welcomes the submission of a Professional Shorts "Khepa - The Mad Man" from India, Directed by Plaban Bhattacharya. "Khepa - The Mad Man" is a story about an honest Passionate Film Director who belongs to a Very ordinary middle class family became depressed and frustrated by not to yet achieve any success in his film making career. His family, neighbor and others think that he is crazy. He doesn't have any connection, money and source or any other support to make his film. There is no one with whom he can share his thought, except himself. In spite all of that finally he made a film with his own unique way which is based on his own situation as well as thinking of a honest, common middle class man about today’s sociopolitical situation. 3rd Navi Mumbai International Film Festival NMIFF-2016 welcomes the submission of a Student Shorts "Ek Ghoot Daaru" from India, Directed by Lalitkumar Iyer. "Ek Ghoot Daaru" is a document about the family which suffers because of the ill habit of alcohol consumption of the father who became so addicted to it that he sells his daughter just for a mere Ruppes 20. 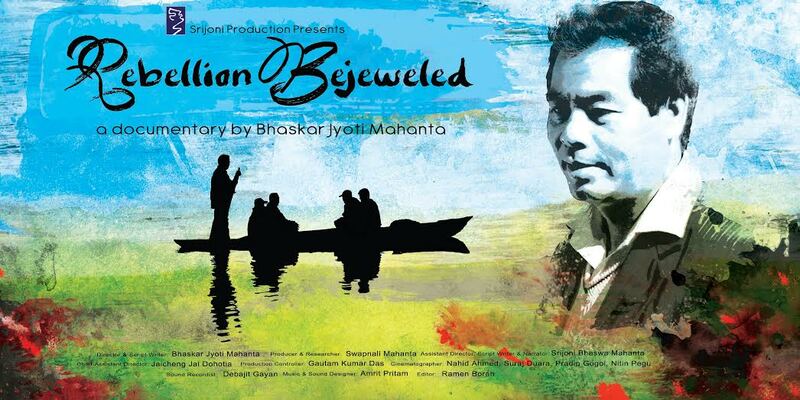 3rd Navi Mumbai International Film Festival NMIFF-2016 welcomes the submission of a Professional Shorts "Rebellion Bejeweled" from India, Directed by Sri Bhaskar Jyoti Mahanta. 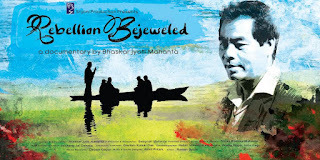 "Rebellion Bejeweled" is a documentary on the saga of grit, determination and integrity of Shri Manimanik Gogoi, who was once a leader of the United Liberation Front of Assam (ULFA),the dreaded armed outfit trying to secede from India. 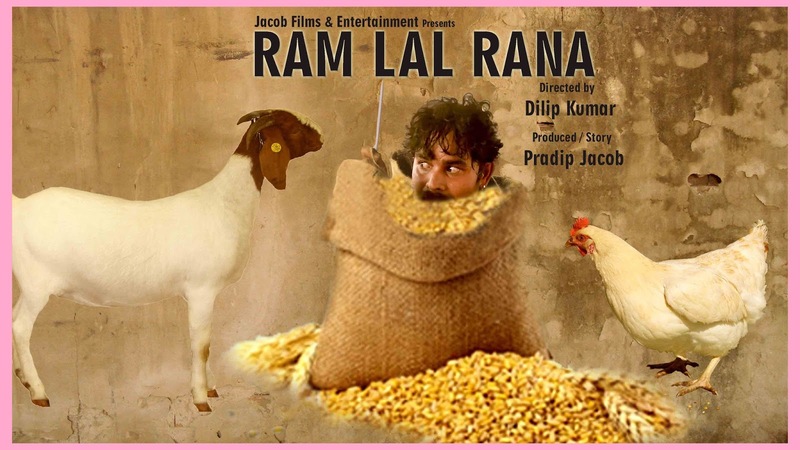 3rd Navi Mumbai International Film Festival NMIFF-2016 welcomes the submission of a Professional Shorts "Ramlal Rana" from India, Directed by Dilip Kumar. "Ramlal Rana" is the story about Human nature and beliefs. No two people have same opinion and approach towards solving a problem.